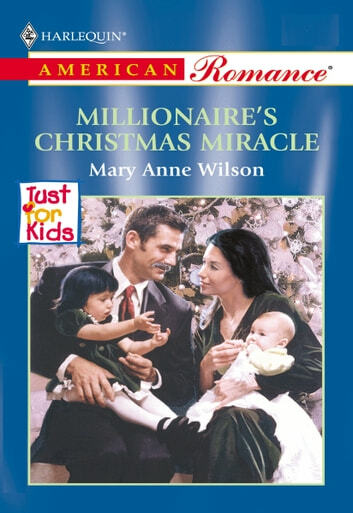 Self-made millionaire Quint Gallagher could rule a boardroom and bend numbers to his will, but he'd rather lose a merger than analyze his feelings for day-care worker Amy Blake. He was too old for the beautiful widow, too jaded to fall in love. Yet when he found a baby on the day-care doorstep just days after Christmas, Quint turned to Amy. The sophisticated millionaire was more man than Amy could handle. But Quint with the tiny babe touched her wary heart. Fate had thrown them together in the season of miracles-was it too late to wish for the miracle of love?